The last word of the first sentence in that chapter is the password. Download and print up the schedule. It’s not just the schedule that you will have access to, but every post on the Old Testament Challenge that we will be making on Preachers Institute. There will be notes, and you will have access to them all. Now, don’t rush into starting your reading yet. Tomorrow, we are going to publish a checklist of final preps for the challenge. Of course, if you want to get a head start, that is fine, but officially, we start the Challenge on Wednesday night (liturgical Thursday), so I hope you will join us for the kickoff! Check our Facebook Group page, The Old Testament Challenge Warrior Saints Collective, for the official Kickoff! I encourage you to join us there, for support, questions, answers (if we know them), fun, and some accountability. Sound off! Don’t have your Ebook yet? Get yours now! OR on Amazon for your Amazon Kindle HERE. 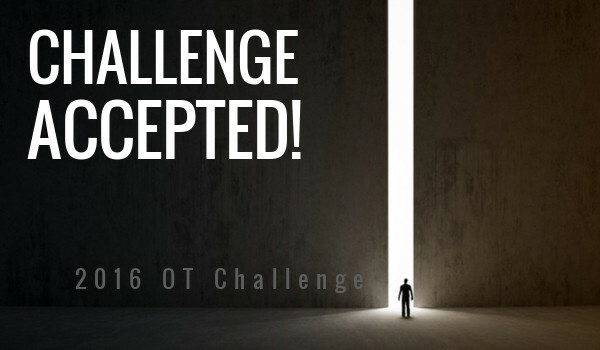 Share the post "Password Access to the 2016 OT Challenge Reading Schedule"